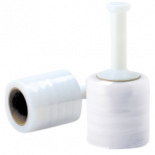 CWC stretch films are the best in the business. 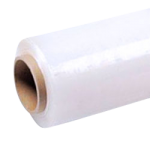 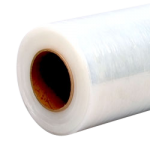 Our high-performance stretch films are available in a variety of thicknesses (43- to 120-gauge); we also provide Torque® and CWC Pre-Stretched hand films. 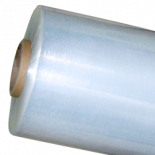 You can get colored stretch films in red, black, yellow, and blue – and additional colors on request! 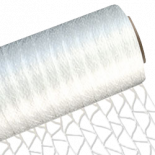 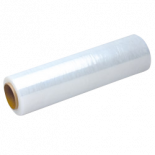 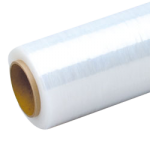 We also offer machine-grade films in a huge range of lengths and gauges, as well as bundling film and pallet netting. 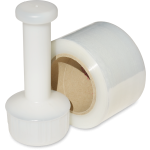 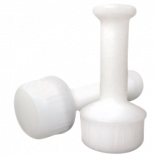 You’ll even find a selection of stretch film tools like dispensers, handles, and cutters.